We continue our Famous Stones Series with another breathtaking gem – the Dresden Green Diamond. 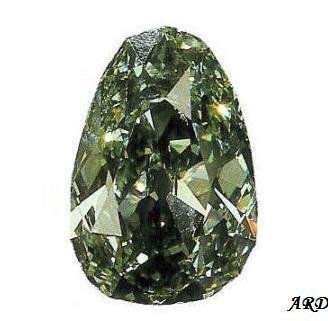 The Dresden Green Diamond is one of the most famous and extraordinary stones out there. The pear-shaped stone of exceptional quality weighs 40.7 carats and is the largest and finest natural green diamond ever found. The diamond derives its name from Dresden, the capital city of Saxony in Germany. King Frederick Augustus II bought the diamond in 1741 and the stone remained in Dresden for most of its history. Normally, I write jewellery-related articles on my other blog, Artemisia’s Royal Jewels. However, this entry – like the one of the Cullinan Diamond – is different simply because 99% of it is pure history. The Timur Ruby is one of the most historically significant jewels the Queen owns. 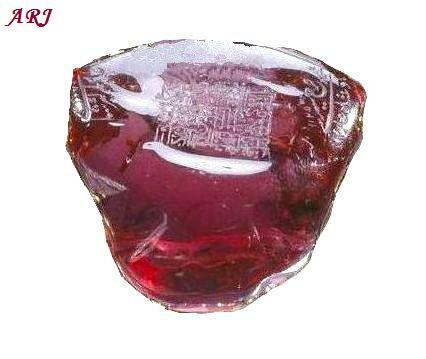 It weighs whooping 352.5-carats and until 1851, it was regarded as the largest known ruby in the world. Then it was discovered to be a spinel, and not a ruby (not unlike another famous stone – the Black Prince’s “Ruby”) and is currently ranked as second in size behind the 398.72 carat spinel in the Imperial Russian Crown. 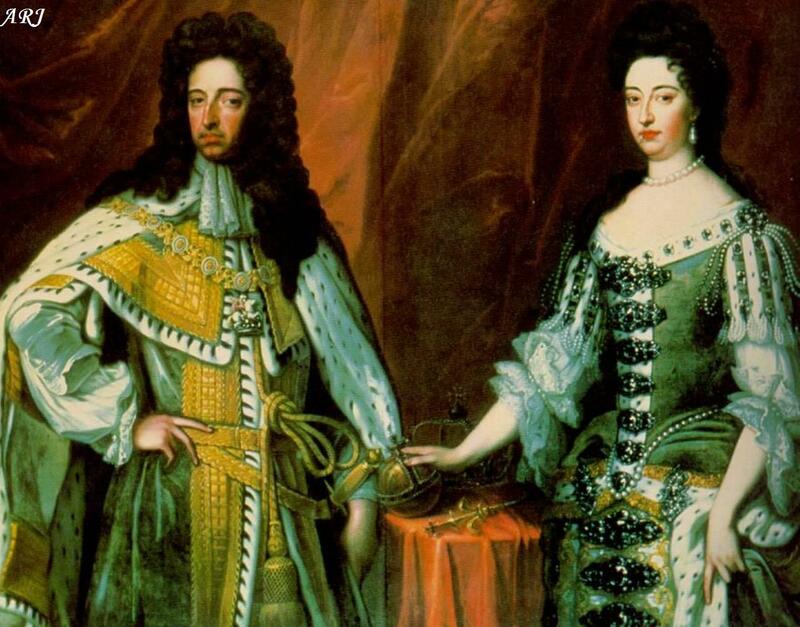 The stone, or the necklace it is currently mounted into, has never actually been worn by any British Royal. Nevertheless, it is one of the greatest heirlooms of the Monarchy. On January 26, 1905 the world’s largest diamond was found at the Premier Mine in South Africa. The uncut Cullinan weighted an amazing 3,106.75 carats (0.62135 kg)! Late in the afternoon of January 26, Frederick Wells was making a routine inspection of the Premier Mine – part of his job as superintendent of the mine. Suddenly, something caught his attention: rays of the setting sun reflected off something shiny about 18 feet below the surface of the earth. Wells stopped to investigate. After about half an hour of digging work, he managed to free the object and, after washing the stone, felt a bit annoyed at all the wasted time. For what he found looked like a diamond but it was so huge that he felt there was no way it could be real: surely it was made of glass and the workers were playing a trick on him! Nevertheless, Wells was a professional and automatically sent the stone to be analysed – and was astounded to find out that it was indeed a gem-quality diamond. 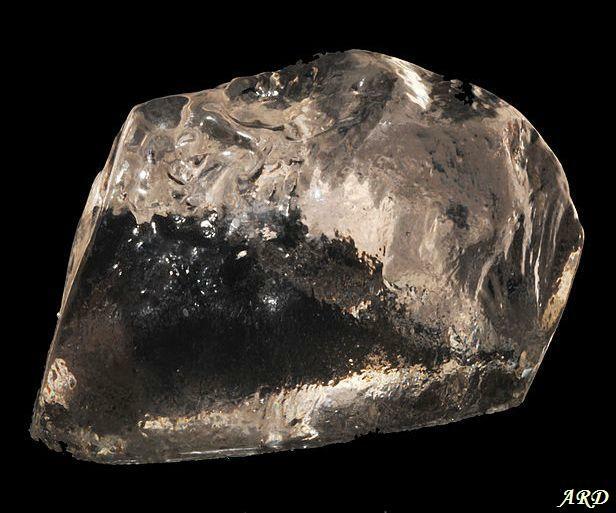 And not just any diamond – the largest ever discovered.